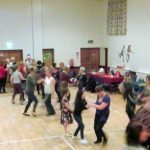 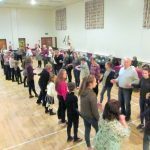 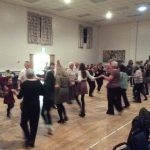 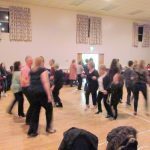 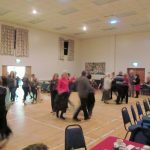 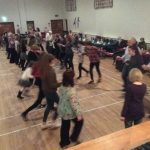 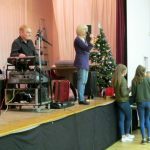 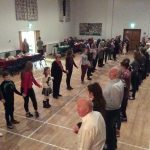 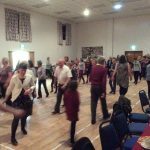 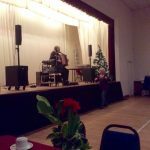 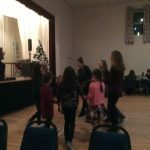 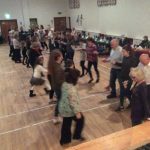 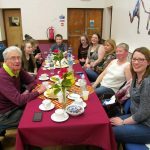 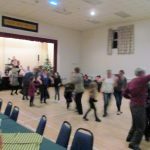 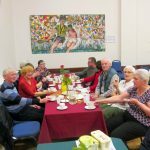 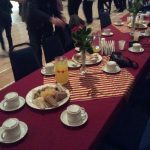 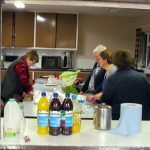 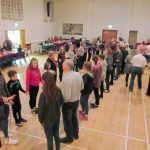 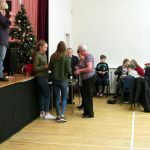 Due to the way the calendar fell this year, our annual Christmas Ceili took place on Sunday 1st January 2017. 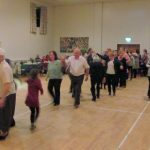 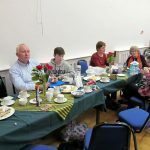 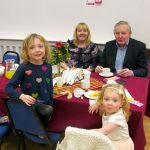 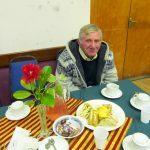 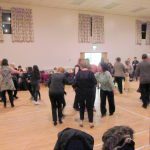 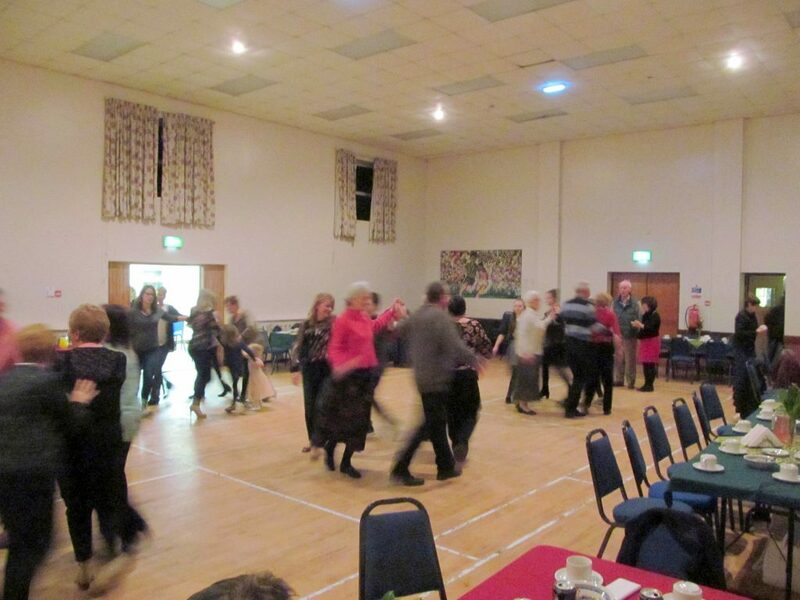 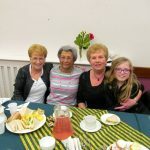 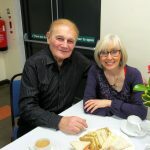 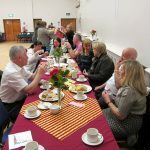 A large number of dancers were kept on their toes by the music of JJ Carty and our Bean a Tí for the evening, Claire Hughes, kept the dancers right and her selection of dances suited all abilities and at the half way mark the Parish Social Committee served their traditional tasty supper. 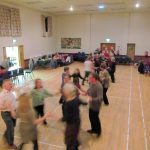 A very Happy New Year to all the dancers from near and far who support our Parish Ceilidhs and hope to see you at the next Ceili in May 2017.